WHEN: Thursday, April 4, and Friday, April 5. Both readings will begin at 7:00 p.m. ADMISSION: Suggested donation $15. No charge for Bloomfield College students. ANOWA, a provocative drama by acclaimed Ghanian playwright Ama Ata Aidoo, examines the tensions emanating from gender, race, and class inequalities in Victorian era Ghana. Amy Estes, a co-founder of Marvell Repertory Theatre (2011–2014), a critically acclaimed Off-Broadway company in New York, will direct the staged reading. “That makes Anowa's tale of life along the Gold Coast in the 1870s especially worthy of attention right now," Estes continued. "The staged reading format, in which actors and audience focus on the language of the script rather than a play's design elements, allows The Company to give voice to a great play without the expense of a fully-staged production." The Company @ Bloomfield College's staged reading of ANOWA, under the artistic direction of professor Dr. Fiona (Freddie) Harris, features Bloomfield College students Elizabeth Agyapong, Joseph Darby, Naja Long, Joshua McLean, Precious Olubiyi, Delores Oppong Ntow, and T'shaka Thorpe, and staff member and alumna Celeste Walden-Kelley. 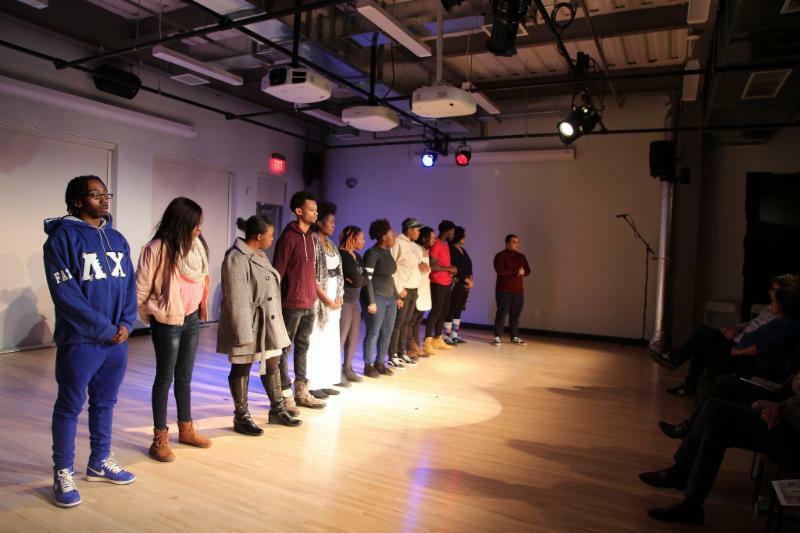 Bloomfield College students Tenasha Simpson and Destin Johnson serve as stage manager and dramaturg. A comprehensive, liberal arts institution located in Bloomfield, New Jersey serving 1,646 students with inspiring stories. 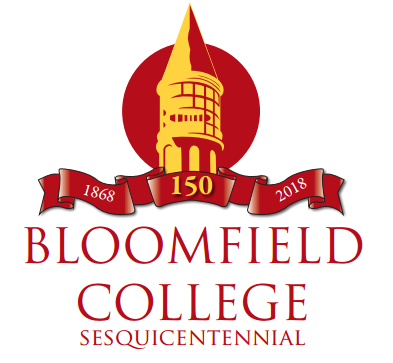 Bloomfield College offers over 40 academic programs, Division II athletics, and co-curricular clubs and organizations. The College is committed to enabling students, particularly those who have been historically excluded from higher education, to realize their intellectual and personal goals. More than half of the student body identify themselves as first-generation and are the first in their families to enroll in college. The College was ranked No. 1 in NJ and No. 20 nationally in promoting the social and economic mobility of its low-income students to high economic achievement, including top economic quintiles. U.S. News & World Report ranked Bloomfield College the 14th most diverse National Liberal Arts College in the United States.